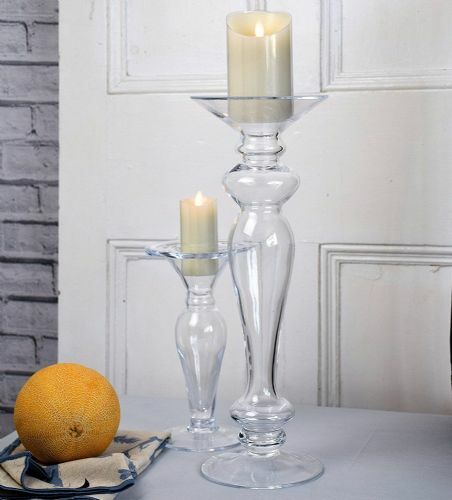 Classic mouth blown vase designed for use with a wide range of different candles and cut flowers or foliage. Suitable for all occasions. 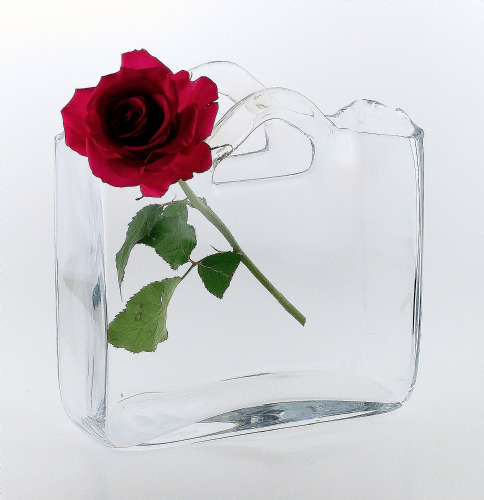 This glass lantern will be perfect as a candle holder or for a flower arrangement. -This lovely storm lantern will perfectly complement your home. Please note: This is a handmade glass item therefore occasional minor bubble inclusions may be present. beautiful got for xmas present but going to get one for me.